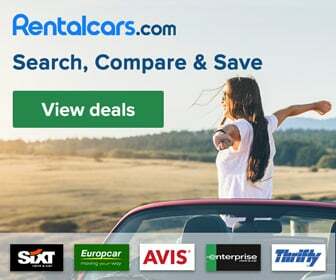 Home » Summer is coming: what to do in the Algarve? Summer is coming and that brings the question what to do in the Algarve. Of course you can stay around on one of the beaches in the Algarve all day long, but the Algarve has so much more to offer. Summer in the Algarve can be enjoyed with festivals, fairs, and a wide variety of events. Each of these events shows the rich historical inheritance of the Algarve. This article gives an overview of all the activities and events one can enjoy this summer in the Algarve. 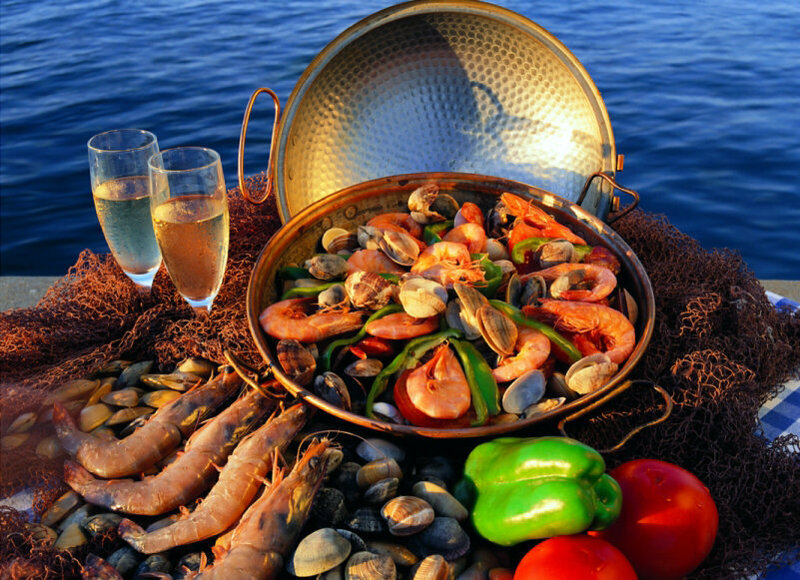 The Algarve life also involves celebrating the food of the region. 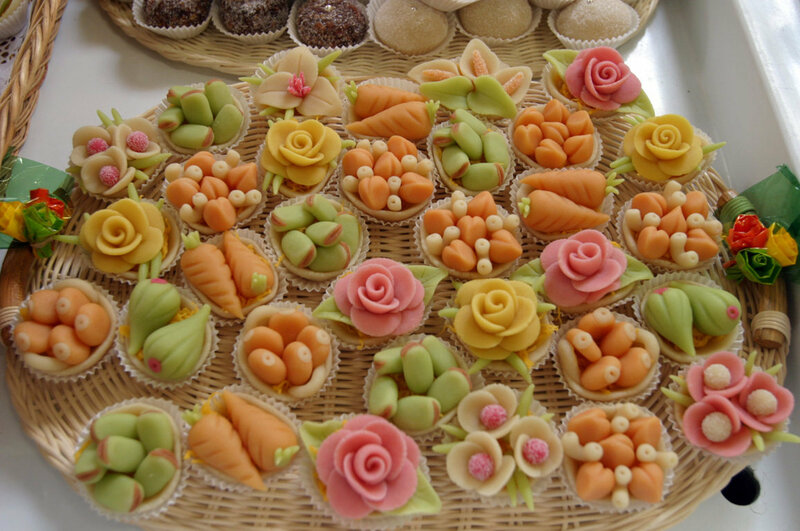 And this can be tasted through various food festivals all over the Algarve. Olhão holds every year in August the Seafood Festival (Festival do Marisco) where a collection of seafood dishes can be found including clams, prawns and several octopus dishes. All of this is spiced up with folk music and dancing. 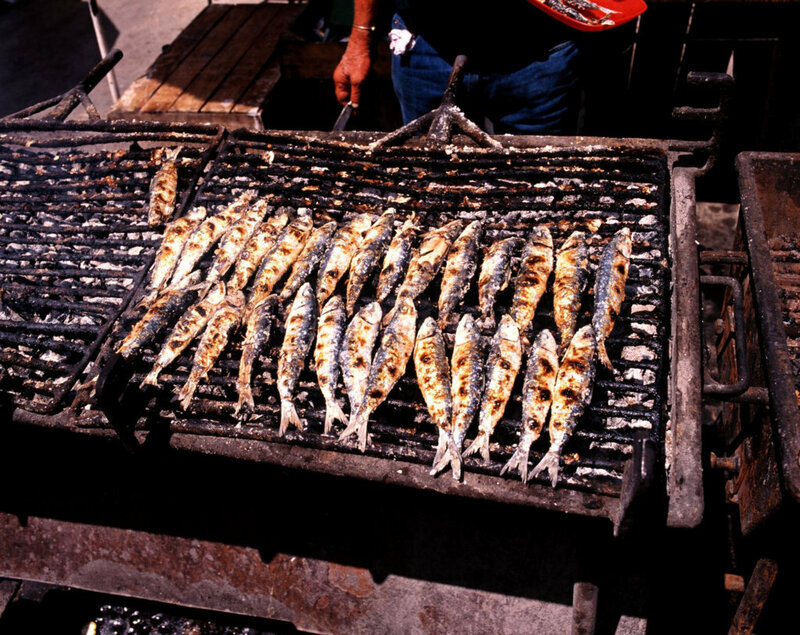 Also sardines are part of the gastronomy in the Algarve. Therefore most villages will have their own sardines festival during the months of July and August. Besides the ones taking place in Faro or Quarteira, the most popular one is in Portimão in August being a huge success with both tourists and locals. August is the best month of the year for sardines and the ones found at these festivals are freshly caught and served with the rough farmhouse bread broa and a salad montanheira of finely chopped tomatoes, onions, peppers sprinkled with oregano and a dressing of olive oil and vinegar. 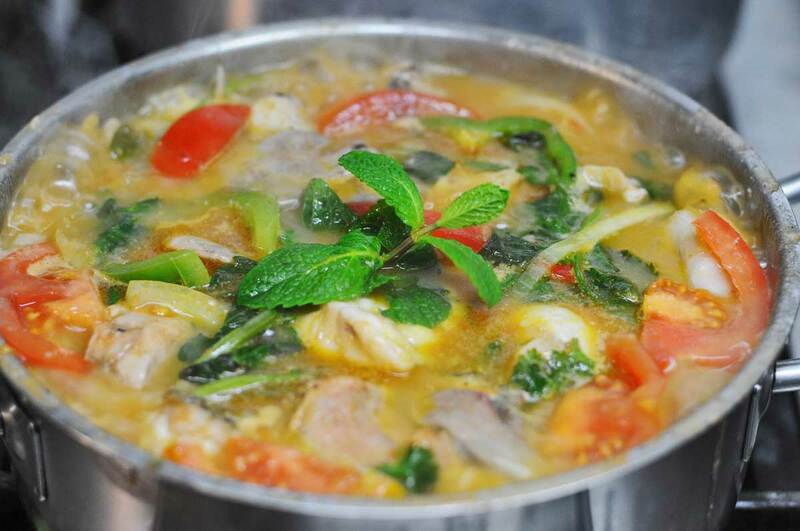 Another one of the most delicious and bright traditional dishes of the Algarve is Cataplana. This is a mouth-watering slow cooked stew in a copper clam-shaped pot. This dish is celebrated with a month-long festival in Almancil, known as the Cataplana festival. Visitors and guests can taste cataplana with calms, partridge, lobster, seafood and black pig. This gastronomic event is aimed at promoting the emblematic regional delicacy, cooked with fresh local products, encouraging the creative art of cooking and supporting the local restaurants. Caldeirada, another typical Algarvian fish stew has its own festival every year in Armação de Péra. A number of local restaurants are participating in this festival. They offer typical fish dishes, along with caldeirada, with stewed fish and sea food with potatoes, onions, tomatoes, peppers, spices, wine and olive oil. Monchique is the stage of another Presunto and Medronho Festival every summer. It is held in the last weekend of July. 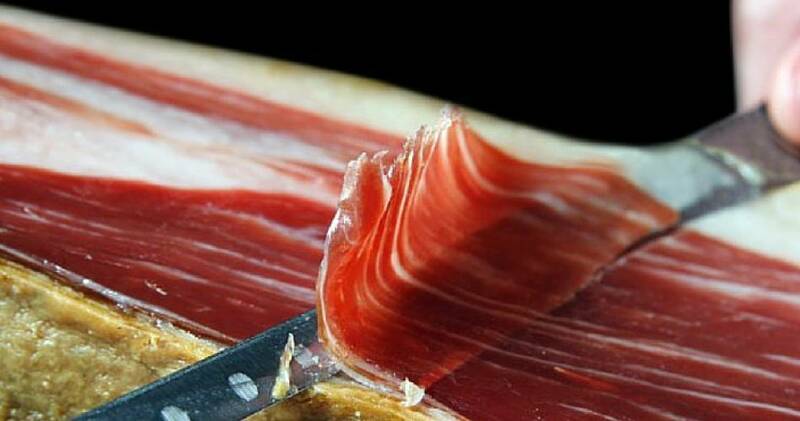 The genuine and exclusive presunto (cured smoked ham) flavour and the much appreciated medronho (firewater) are the center of the festival celebration. There will be musical entertainment, with numerous performances by local bands and folk groups. 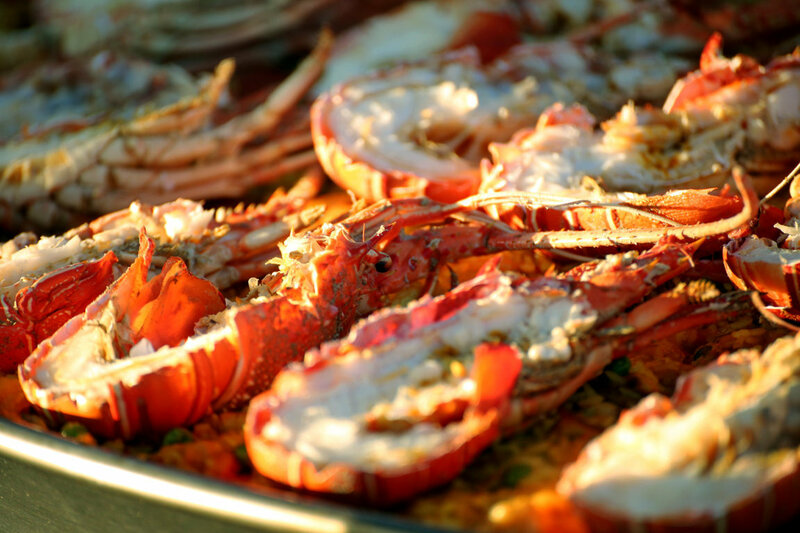 One food event celebrating life style in the Algarve has a sweeter side. With Algarvian confectioners, Arte Doce in Lagos features producers selling nuts, honey, liqueurs and promoting products with which the regional sweets are made. This fair, held annually in the last week of July, is a great opportunity to taste and admire the demonstration of skills involved in the creation of these delicacies. Summer starts in June with the International Fair, an annual small business expo featuring family orientated shows, parades, stands, many restaurants and the Algarve Dog show. June is also the month of celebrations and festivities for the Popular Saints on the nights of St. Anthony, St Peter and St. John. During these celebrations people eat, drink and have fun on the streets, in a vivid display of colourful costumes and folk music. Although the celebrations are held throughout the country, the Popular Saints Festival in Quarteira is held over three weeks, once a week, attracting many visitors. In all these festivities, there is the tradition of jumping the bonfire and offering your sweetheart pots of aromatic basil, containing four-line verses speaking of love, because these feasts are linked to the ancient fertility rites and the summer solstice. 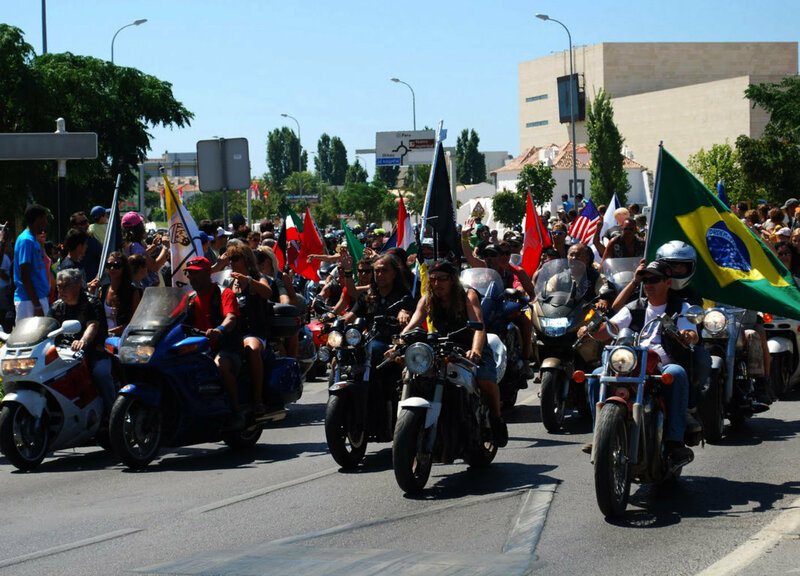 Besides golf or nautical sports events hosted in Algarve, there are other sport events worthy of visiting, such as the World Super Bike Championship held at Portimão or the International Bikers Rally which takes place in Faro and is the largest biker meeting outside of the United States. The event lasts four days and features motorbikes parades, international rock concerts, fairs, wet t-shirt contest, tattoo artists, clowns and stunt riding. This event is held at Vale de Almas, near Faro Airport, where the grounds are maintained all year and prepared months in advanced by the members and volunteers of Moto Clube Faro. 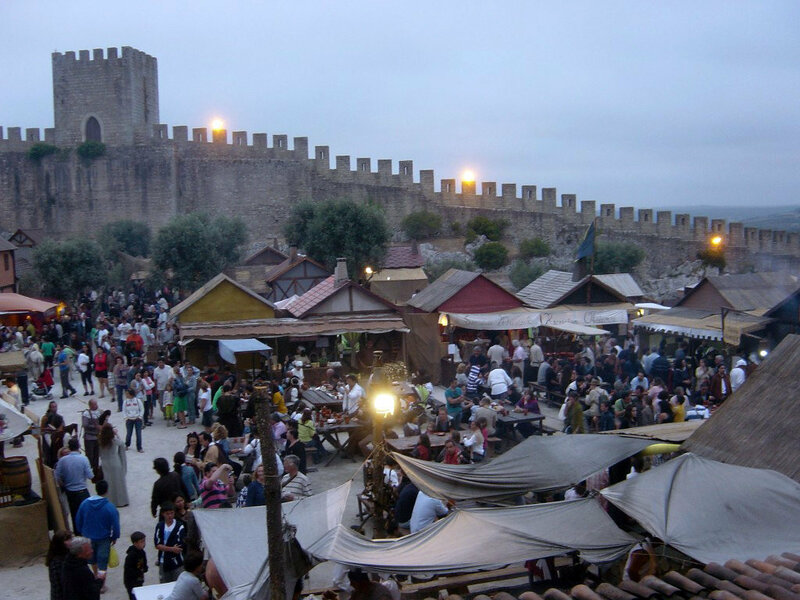 There are several Medieval festivals, but the Silves Medieval Fair stands out as one of Portugal’s most dynamic ones. The fair takes place within the walls of Castle of Silves over 9 days and is here where you can see how the Moors and Christians lived in the Middle Ages. With its cobbled streets leading up to the castle, Silves revealed itself as the perfect setting for this festival. Trestle tables, hay bales and barbecues are laid out just in time for the parade to set off, complete with medieval music and drum banging. There is a lot to see and the colours are vibrant. After travelling the streets of Silves, the actors and participants of the parade assemble in front of the Cathedral for a rest and to enjoy the belly dancers. If you want to get into the spirit there are costumes for rent. If you want your own costume, there are some for sale among the hundreds of stalls displaying various products. With parades during the day and night, and so many involved, this fair brings back to life a rich history, full of colour and battles. There are several music related events happening in the Algarve in the summer. The International Jazz Festival in Loulé features two days and nights of jazz with local and international musicians. Also the Faro Folk Festival has to be mentioned with daily shows by the docks. Another music event is the Music of the Movies, held at the Vale de Lobo Golf Course during sunset. Also the Sounds of the Atlantic Music Festival takes place in Lagoa with concerts and street theater. Last but not least, the Festival Adentro in the old town of Faro brings us music from around the world. 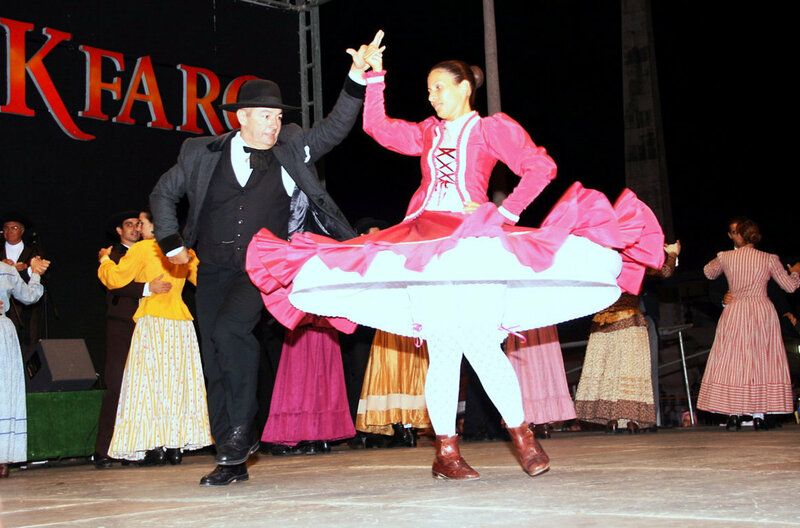 One of the biggest events of the year in the Algarve is Fatacil Fair. This is an annual fair spread over 10 days in Lagoa. 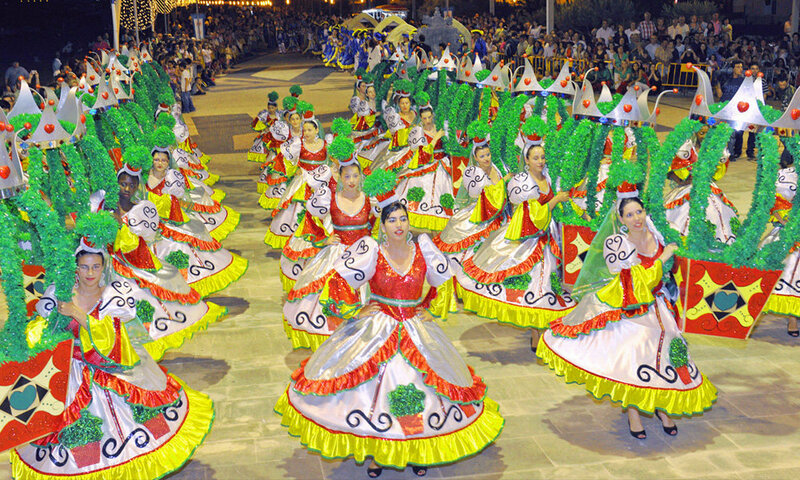 This fair celebrates the heritage of the Algarve. The name is an abbreviation and stands for Feira de Artesanato, Turismo, Agricultura, Comercio e Industria de Lagoa (Handicraft, Tourism, Agriculture, Trade and Industry Fair of Lagoa). 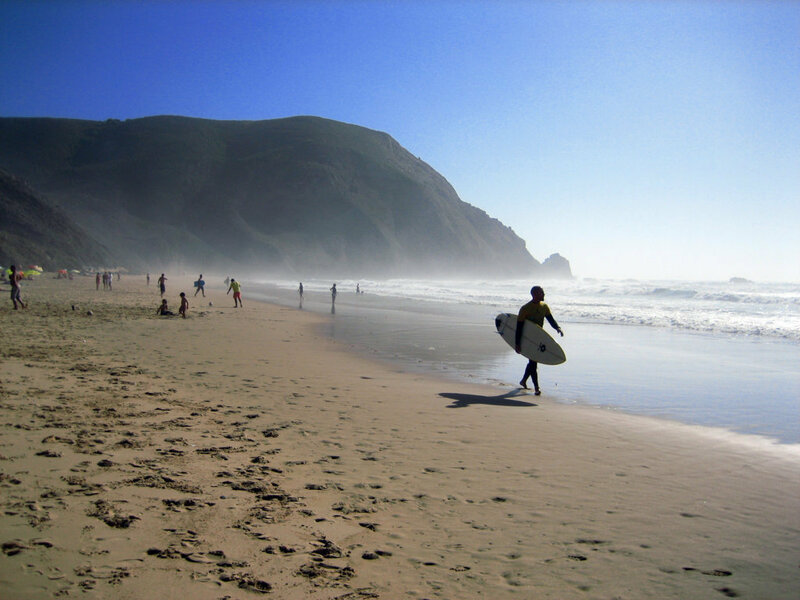 It encompasses everything and has visitors from all over the country and many tourists. The fair has taken place for over 35 years in the Algarve, being one the largest and most emblematic events of the region. Every year it registers a rise in the numbers of visitors. Traditional arts and crafts are well represented with stalls selling lace, wooden and cork objects, personalized pottery, leather products, etc. The fair also has exhibitions and permanent activities, equestrian horses and art exhibitions. In addition there is also street animation, with a pirate ship, the Algarve folkloric ranch, horsemen and bulls. Fatacil is a perfect place to visit with the whole family. The fair has its own fun zone with bouncy castles, where children can be easily entertained. On the food front there is a food area with a wide variety to be enjoyed from sandwiches like Bifanas to the most elaborated traditional Portuguese dishes. At the end of the food court there is the main stage where every year some of the Portugal’s biggest names are performing. 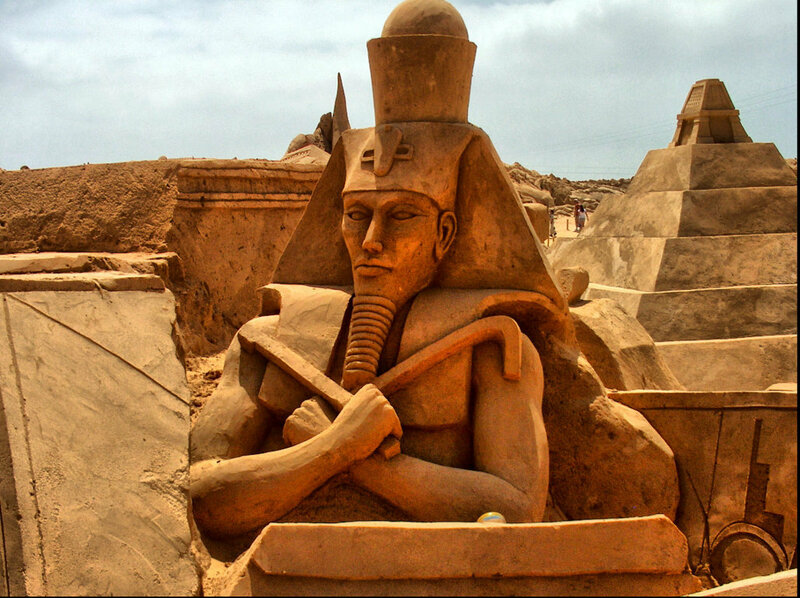 The amazing International Sand Festival in Péra, Fiesa, takes place every year with a different theme from May until October. Saying goodbye to the summer on the last Saturday of the season, the best place to be is in Loulé for the White Night event. 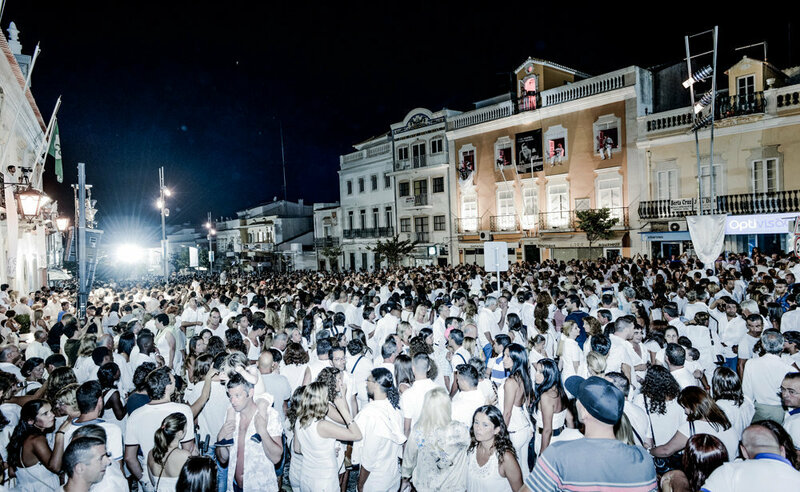 At this event, thousands of people dress up in white and say farewell to the summer. There are street artists entertaining the crowd, including fire eaters, clowns, magicians, dancers, jugglers and gymnasts. This event aims to provide visitors with a unique cultural program with moments of relaxation, turning the center of Loulé into a huge chill out lounge. As you can see, there is a lot to do in the Algarve this summer. Every corner of this beautiful region can lead you into a vivid event celebrating the lifestyle of the Algarve. Just take a walk through the narrow cobbled streets and you will find areas of unchanged traditions and hidden delights.